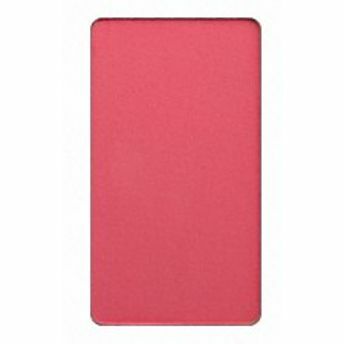 The Inglot Freedom System Blush is a classic face blush that adds healthy color to one's face. It has a rich formula that allows smooth application and buildable color. The unique Freedom System allows you to mix and match products and colors to make your own custom designed palette of almost any size. All Freedom System palettes are eco-friendly and reusable. About the Brand: A wide range of colours and an impressive variety of makeup products is something that makes Inglot Cosmetics stand out of the crowd. Founded over 30 years ago, in Poland, Inglot is one of the worldA s leading manufacturers of trendy cosmetics and makeup products. Using the latest scientific technology with intense and vibrant colors, the brand brings the latest makeup trends to the market and are loved by makeup enthusiasts across the globe!